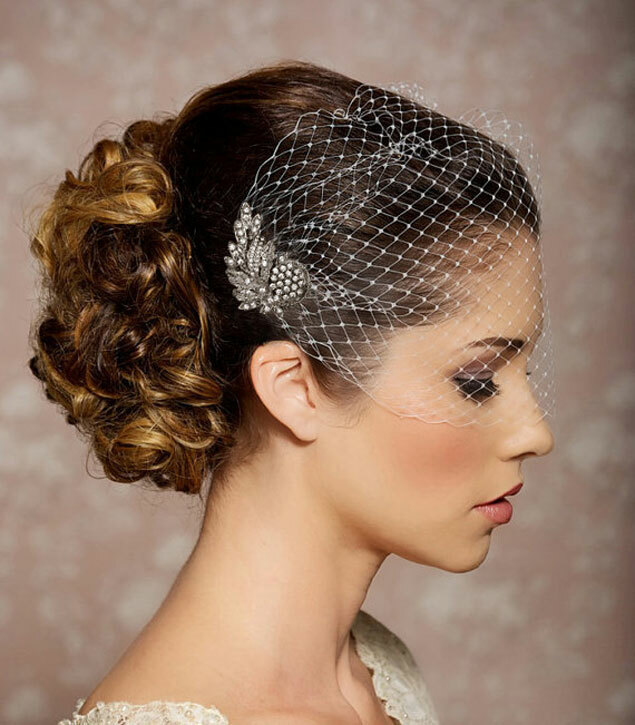 Not all brides choose to wear a veil on their wedding day. 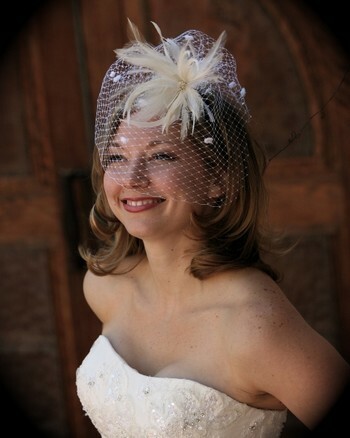 In fact, there are a number of different wedding veil alternatives out there to choose from! 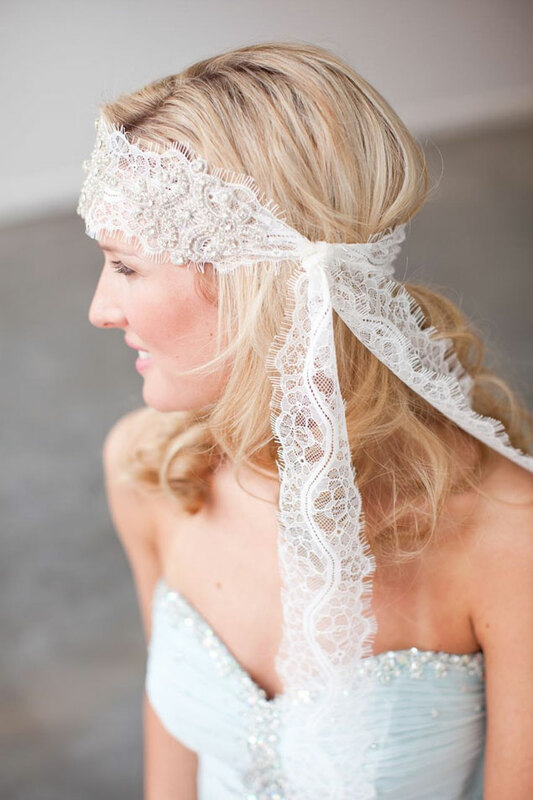 If you’re someone who doesn’t want to wear a traditional wedding veil but does want to don something special on your wedding day, here is some inspiration for you! 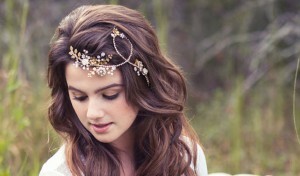 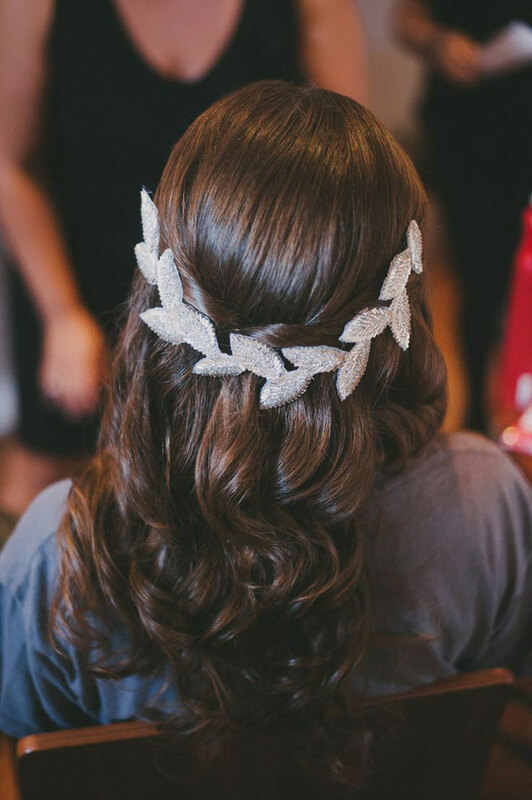 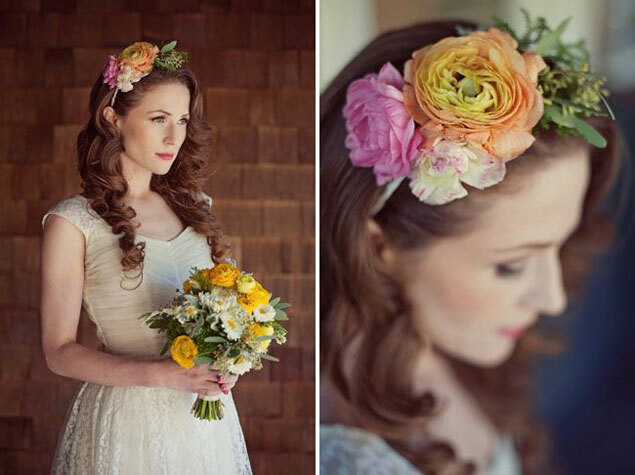 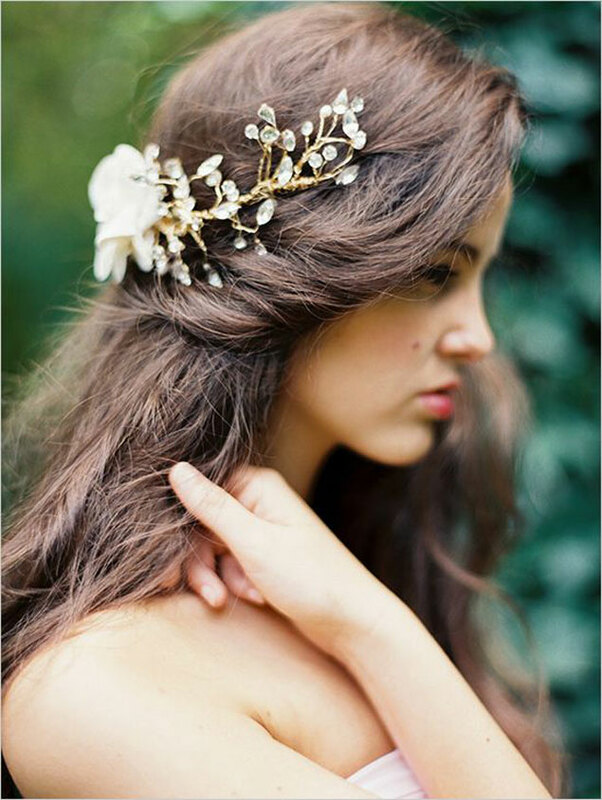 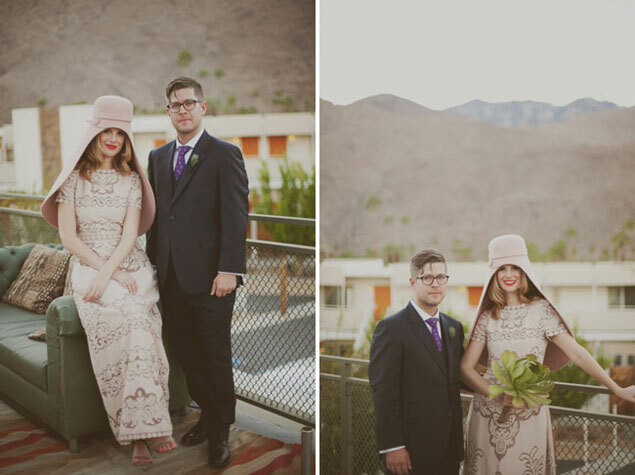 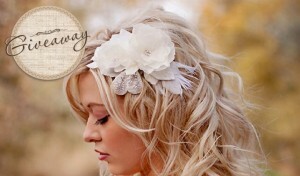 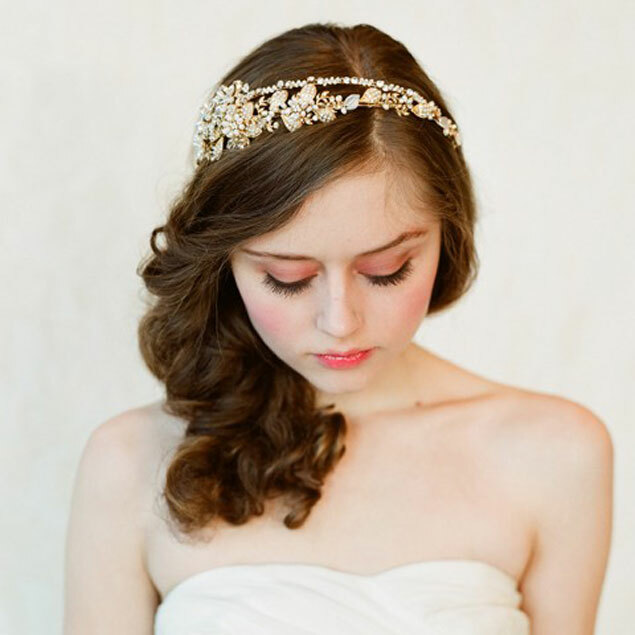 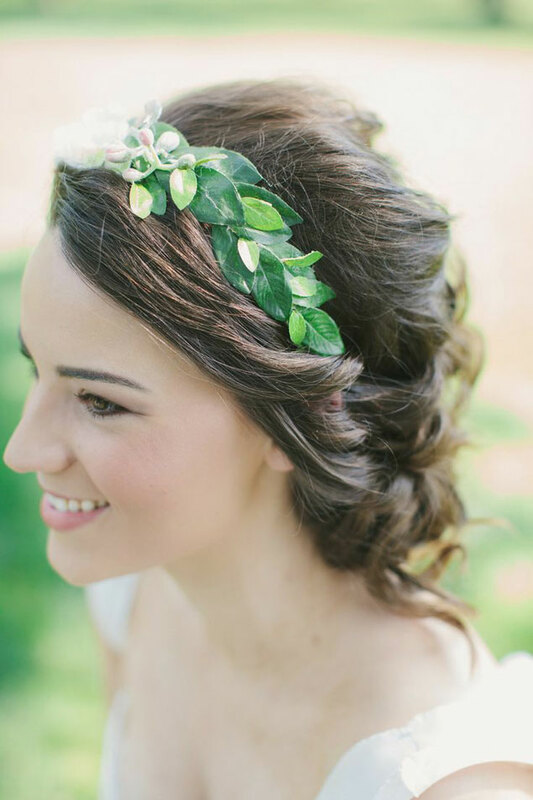 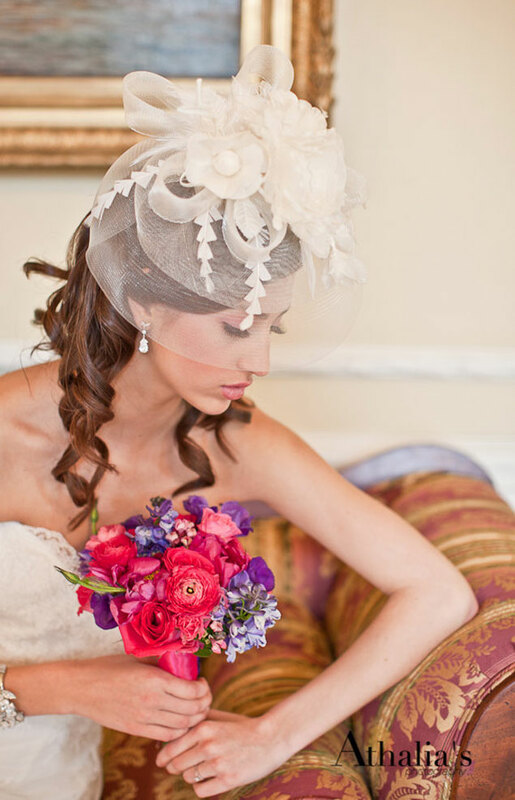 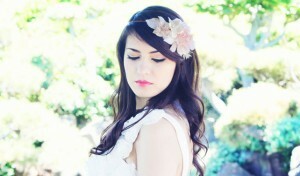 These wedding veil alternatives are still very fitting choices for bridal accessories. 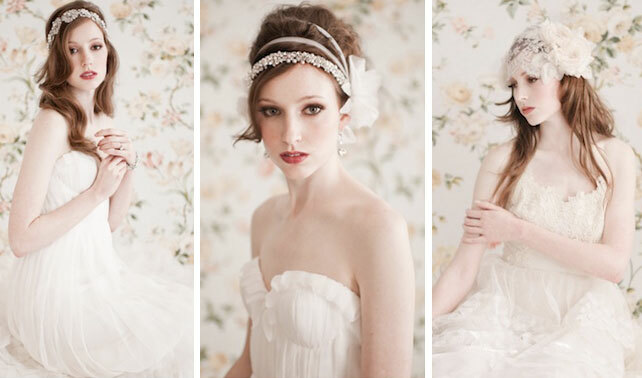 Would you opt for any of these?